I have seen so many people forget to wash their cap for a very long time. The fact is, it doesn’t look and feel dirty doesn’t mean that it is not dirty at all. Sweat and moistures will get into the material after you have been wearing it for long time. Also when you start to see the sign of grime and sweat stains on your baseball cap, you should wash it immediately. Otherwise, it will be harder to get rid of these stains later on. 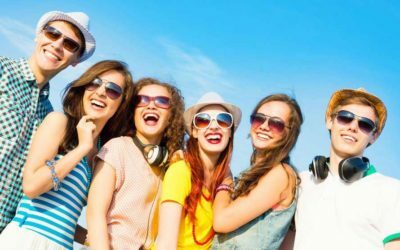 It is very hard to find a good baseball cap on the market since the choice of baseball caps for you on the market is endless. (You can look at the collection of the best men’s baseball caps here.). Therefore, it is understandable that you want to make it last as long and as new as possible. And one of the easiest and most popular care routine is washing your baseball cap frequently. 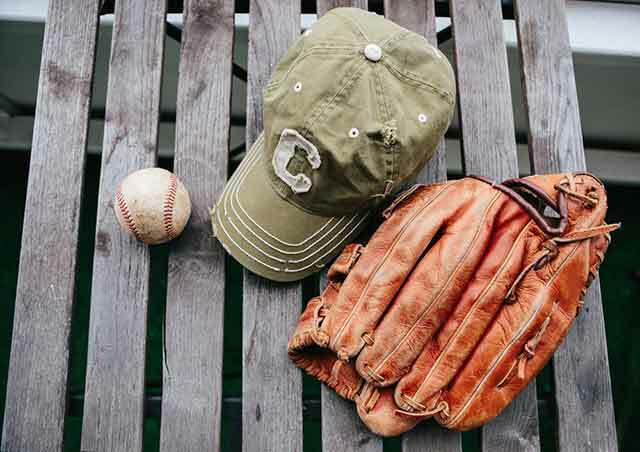 If you are interested in learning how to wash your baseball hat properly, read on to see how you can wash it by hand, with a washing machine and with a dishwasher. Before you do anything else, you should check the condition of the hat to see if you should wash it and what method is the best to wash your baseball hat. If your hat is still new with high quality solid stitching lines and material and that you have been wearing it for a few times, you can wash it with all types of methods without any difficulty. If you baseball cap is worn out with loose stitching lines or showing any other sign of damage, you should wash it by hand to prevent any further damage to the hat. If it is too old, you can consider replace it with a new hat rather than washing it as this can make the condition become worse. In case your baseball cap is made with delicate fabric that the color can be fade out easily, you should wash it with mild detergent to prevent any possible colorfastness. In addition, you can check for a tag that is usually attached to the inner crown of the hat for more guidelines and instructions on how to wash your hat. It also provides you with information about the material of the hat for your better care as well. You should always follow these washing instructions to make the baseball cap last as long as possible. There should be a guideline about whether you should wash your baseball cap by hand or with a washing machine. The temperature at which you wash your baseball cap is often also shown. If the tag says that you should “cold wash only”, it means that you can only wash it by hand or with the washing machine in cold water. You should not use the dishwasher to wash the hat as it uses hot temperature. Most of the baseball caps are made from cotton, polyester or twill material- which you can easily wash by hand or in the washing machine with specific mode. Some types of hat such as woolen hat or baseball caps with cardboard brim should be washed by hand only. You will need to have a clean cloth and a small amount of detergent. You should use mild detergent only to prevent the baseball cap from losing its color. Step 1: First of all, you should test how the detergent works on the material of the hat. You can apply a small amount of mild detergent on the clean cloth and rub it on a small spot on the cap. You can choose an area which you cannot see when you wear the hat on. Then rinse the spot gently with cool water. If the color of the hat stays the same, you can continue washing. 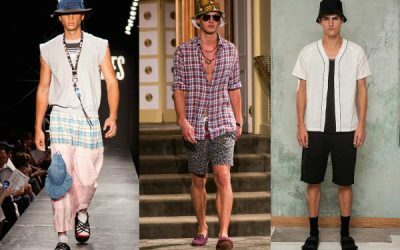 Otherwise, you should consider changing to other milder detergent or washing the baseball cap with cool water only. Step 2: Once you finish testing and the detergent you intend to use works well on your hat, you can rub the detergent on the clean cloth and rub on both the inside and outside of the hat. Make sure you cover every single place on the baseball hat and apply the rubbing in circular motions. Step 3: If there is any stain on your baseball cap, you can spot clean it by spraying stain remover directly onto the stain. Wait for the chemical to penetrate into the stain and then rinse the spot with cool water. Step 4: After that, you can fill a sink with cool water and mild detergent. Then you can stir the water gently so that bubbles are formed. You can now dunk the baseball cap inside the sink to wash it. 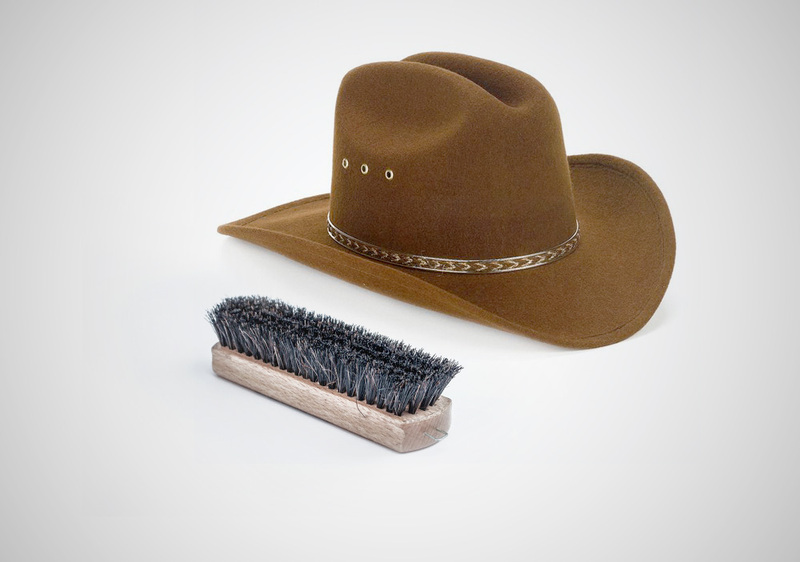 You can continue to rub the hat with the clean cloth, paying attention to the stain and soiled areas. NB: If there is a logo embroidered on the front of the hat, you can use an old toothbrush to scrub around the logo. Scrubbing this part by an old toothbrush is more effectively as you have more control and it can take the dirt out which is hiding under the stitching lines of the logo. Step 5: Then you can take the hat out of the sink and rinse in the cool water until there is no residual of soap left on the hat. Step 6: Finally, wait for the hat to air dry. 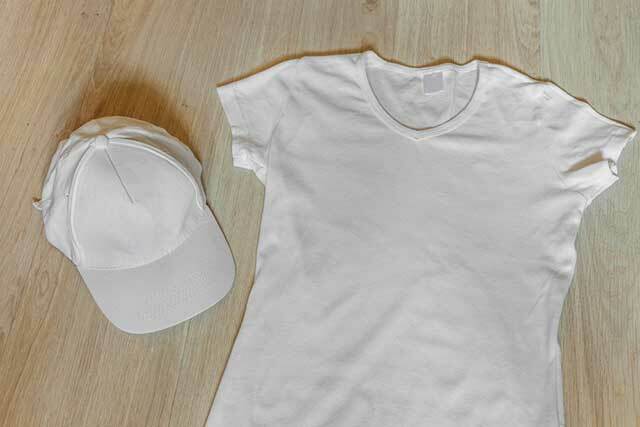 You can use dry clothes to pat on the baseball cap to quicken its drying process. You can also place the cap in front of a fan. You should put your baseball cap on a flat surface or on top of a coffee can. You can also find something with the head-shaped top and place the wet baseball cap on top of it. Doing so will help the hat to retain its best shape. Also remember to shape the brim to the form that you prefer. When the baseball cap dries out, the brim will remain the shape that you form prior drying. If your New Era hat has a sticker on it and you don’t want to ruin it, cover the part in plastic wrap before you wash the hat with cool water and mild detergent. In case you want to wash wool baseball cap, make sure you use the detergent made specifically for this type. When you want to get rid of excessive water on your wool hat, don’t twist it. Just gently pat the hat for water to come out. Before you wash your baseball cap with a dishwasher, make sure it is washing machine washable. Most of the baseball caps can be washed with a machine like the washing machine or dishwasher. However, some types of baseball caps cannot be washed like that. These baseball caps include woolen hats, cardboard brim hat and sentimental hats. These hats can be easily damaged if you wash them in a machine. 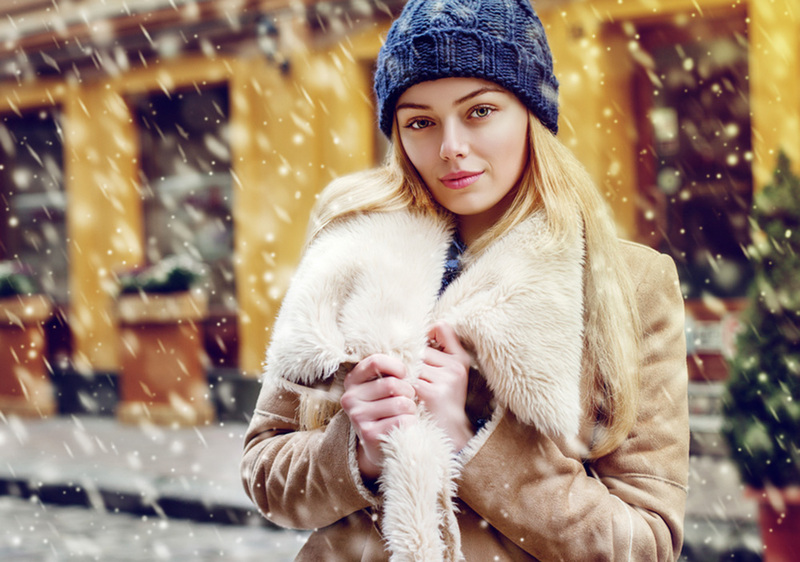 Also if you see your hat is quite old and starts to show signs of tears and damage, you should wash your baseball cap by hand to prevent any further damage to the hat. As I mention before, if the tag says “cold wash water only” you should not wash your baseball cap in the dishwasher. In order for the baseball cap to retain its shape while you wash it in the dishwasher, you should consider purchasing a special mold made from plastic. It can be used in both washing machine and dish washer. This unit can be easily found in many sports stores or hat stores with a reasonable price. Step 1: Spot clean your baseball cap first. Check if there is any stubborn spot on your hat and get rid of it with a stain remover. You can spray the remover directly onto the stain, let the chemical sit for about 3 to 5 minutes and then rinse this area off with cool water. Step 2: Put the hat into the mold and put the mold into the plastic holder. You should put the mold on the top rack and wash the hat only. You should collect other hats from your family members to wash it at the same time. For safety and hygiene reasons, don’t put anything else inside the dishwasher to wash with your baseball cap. Step 3: Pour dishwasher or normal mild detergent into the liquid pot. Don’t pour in too much detergent. Step 4: Set the dishwasher to the Normal cycle setting. If you have temperature setting, set it to the lowest degree as much as possible. Make sure you don’t set it to “heated dry” or any dry setting with high temperature. Step 5: Press start and let the dishwasher do its job. Step 6: After the cycle is done, take the hat out and air dry the hat. In order for your hat to remain its best shape, you should put it in a flat surface or on top of anything with the top shaped like a head. You can also curve or flat the brim while it is still wet. After it dries out, it will form into the shape you prefer. 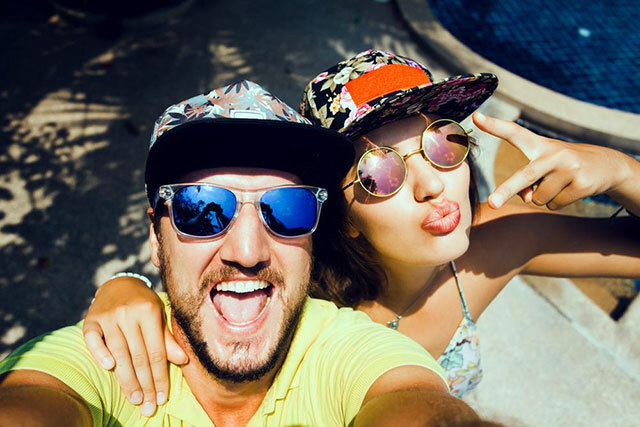 In addition, to avoid your hat from discolor, make sure you dry and store it in a cool, shady place, away from the direct sunlight. How to clean your baseball cap with a washing machine is just like how you clean it in the dishwasher. Step 1: First you should spot clean the baseball cap. Find any stain spot on your hat and spray it with a bottle of stain remover. Rub the spot gently and rinse it off with water. Step 2: Place your baseball cap inside the mold and put it into the washing machine. You should wash your hat separately. Step 3: Pour mild detergent into the designated box. Step 4: Set the washing machine to wash at normal cycle setting and press start. Step 5: Wait till the washing cycle is done and then you can take it out for it to dry naturally. You should check other notes above for how to dry it properly. Only use mild detergent only while you wash the baseball cap by all of the methods mentioned above. You should use liquid detergent for it to penetrate well into the brim. Don’t use bleach and strong detergent as they will damage the material as well as the original color of the hat. Don’t dry your baseball cap in a tumble dryer or in the washing machine/ dishwasher using high heat. 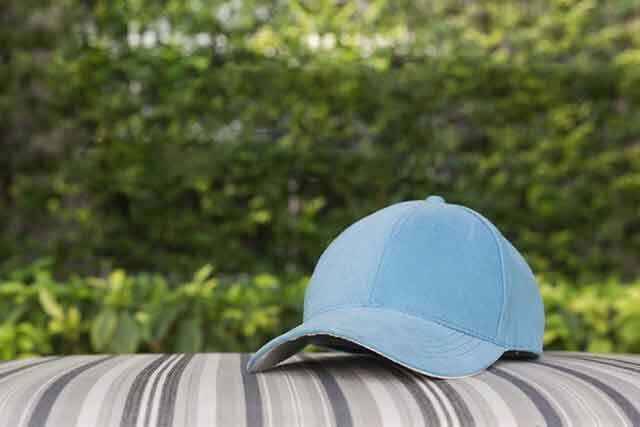 The heat can ruin the form of your baseball cap and enhance the process of discoloring. Although you should not neglect washing your baseball cap, don’t wash it too often. As you can see, it is very easy to wash your baseball caps. All you need to have is a clean cloth, some mild detergent and a few minutes to spare. After that you will have a much cleaner, brighter looking hat that promises to last for a longer amount of time. I hope that with all of the tips I provide below, you would be able to wash your baseball cap quickly and efficiently. What To Look For To Pick The Right Sun Hats ?